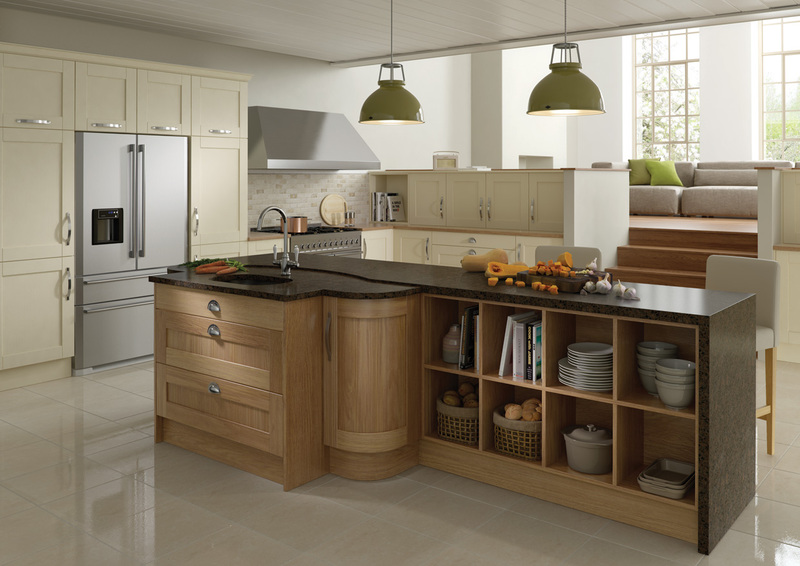 Personal service is at the core of Kitchen Solutions Kilkenny. 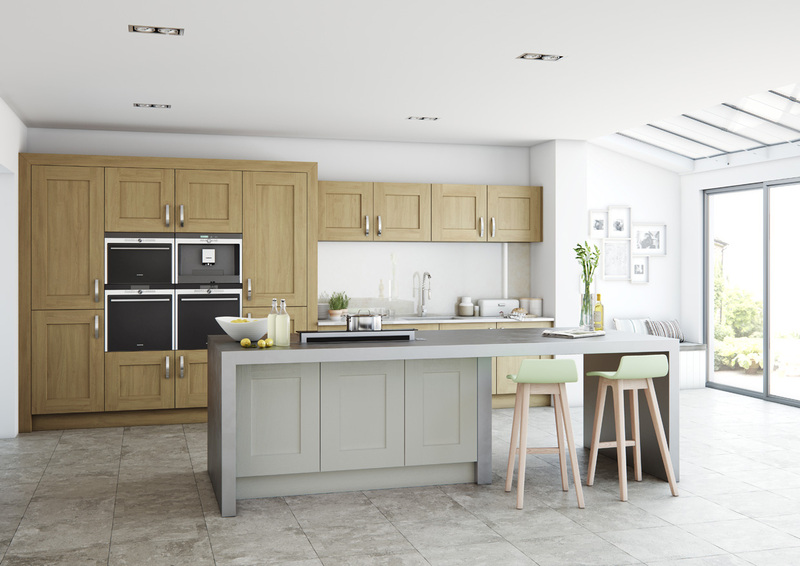 From the initial consultation to the final day of installation, company owner Andy Smith is personally involved at every stage of the process. 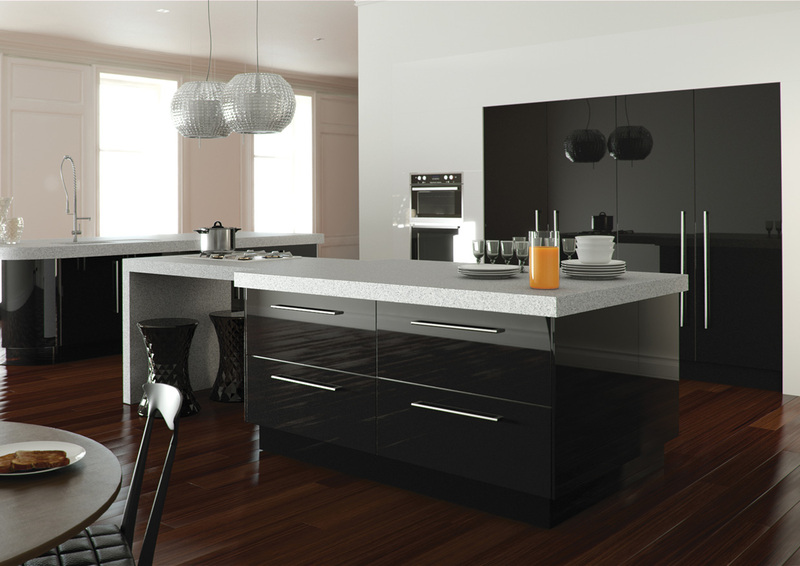 With 25 years experience in all aspects of the kitchen industry, we know exactly how to make your dream kitchen a reality. 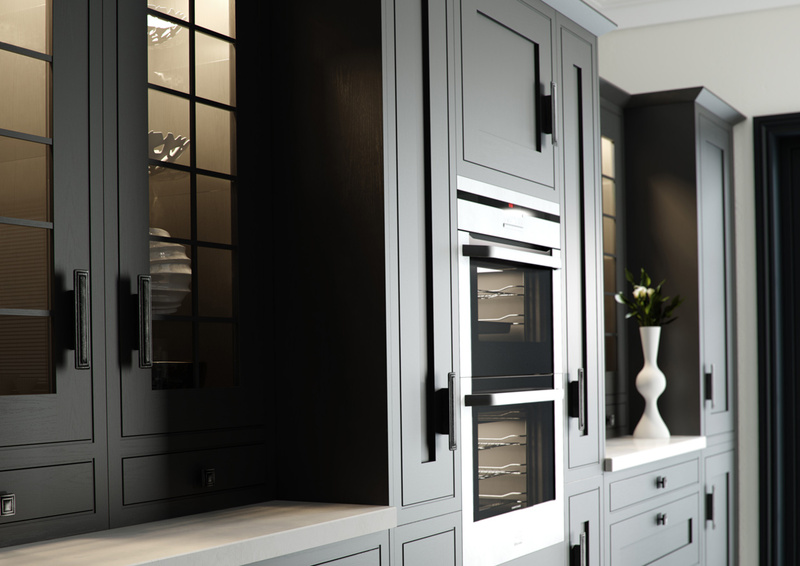 Our kitchens and wardrobes are made to the highest standards with quality and customer satisfaction taking precedence. Our dedication to customer satisfaction and use of only the highest quality products is evident in the number of repeat and recommendation orders we receive, which forms the majority of our business. 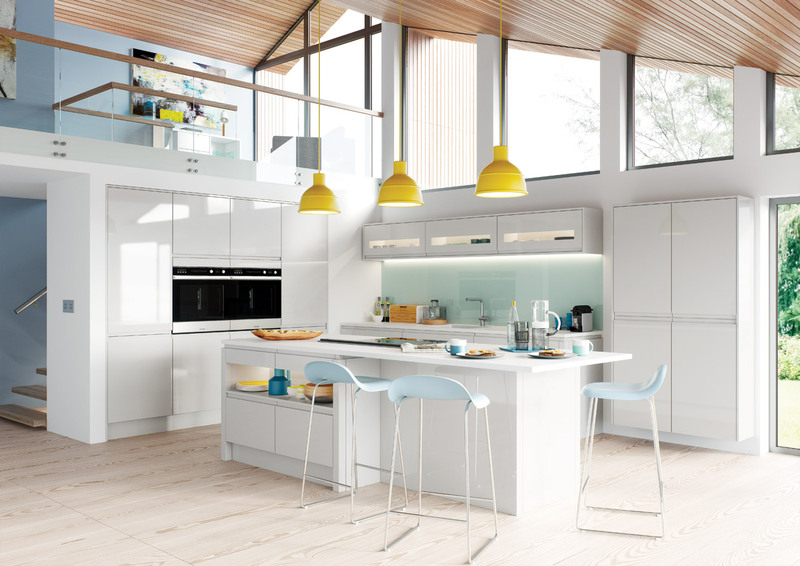 Please drop into our kitchen showroom in Kilkenny and we will chat with you about your requirements and needs and develop a unique design perfectly suited to you and your home. 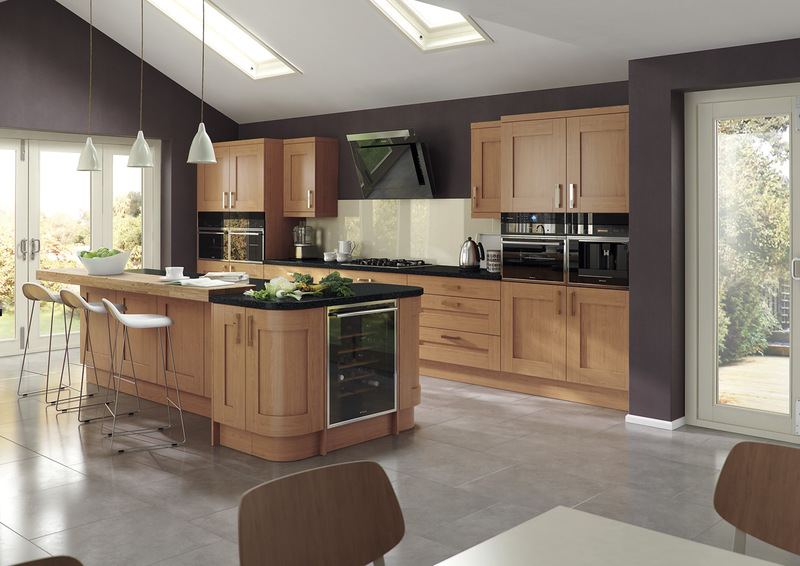 We don’t just work in Kilkenny, we also install kitchens and bedrooms in parts of Carlow, Laois, Tipperary, Waterford and Wexford. Please don’t hesitate to get in touch to see if your property is within our service area.